I'm super excited to be a Can Too mentor for the Thursday East 7pm C&P Pod. 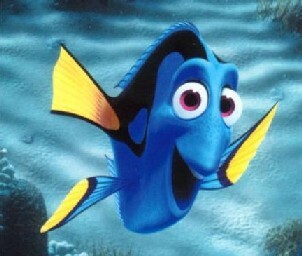 I'm the mentor for the "Dory" group, who just keep swimming! Thanks Alice! Wish you were here to share the journey!